Together we can save a globally rare ecosystem. With only three Coastal Pine Barrens left in the world, volunteers are doing everything we can to preserve this globally rare ecosystem, but we cannot do it without you. 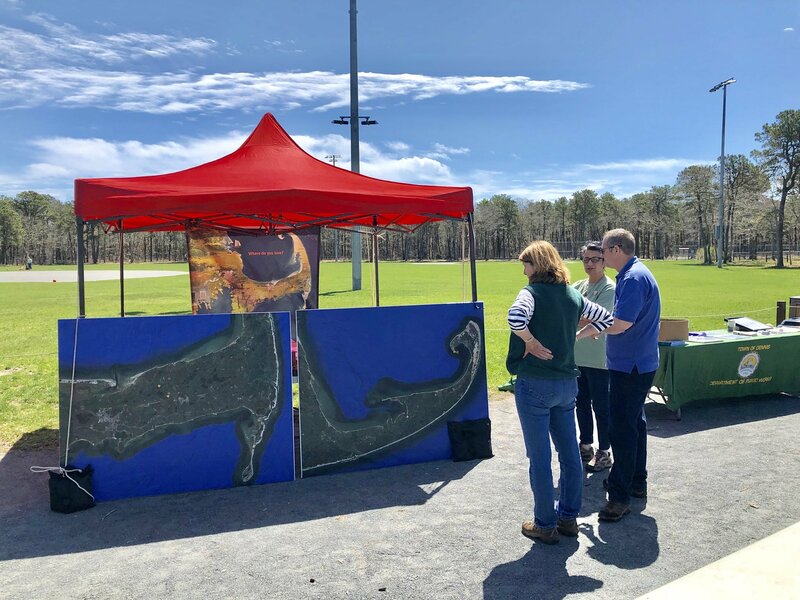 We are a non-profit, all-volunteer group dedicated to raising awareness about the need for urgent action to preserve the globally rare Coastal Pine Barrens of Southeastern Massachusetts. We believe that by providing learning opportunities and building an action-oriented network of conservation groups, businesses, and individuals, we can pool our resources and turn around the trend of deteriorating Coastal Pine Barrens habitat and move toward a future of cooperative living between humankind and the natural world. We are proud to participate in The Cooter Head Start Program presented by Massachusetts Fish and Wildlife. The endangered Northern Red-bellied Cooter, pictured above, lives in Coastal Pine Barrens habitat with nine ponds in Plymouth serving as homes for this endangered species. We are on our fourth year caring for young Northern Red-bellied Cooters and for eight months we provide them with a safe environment. 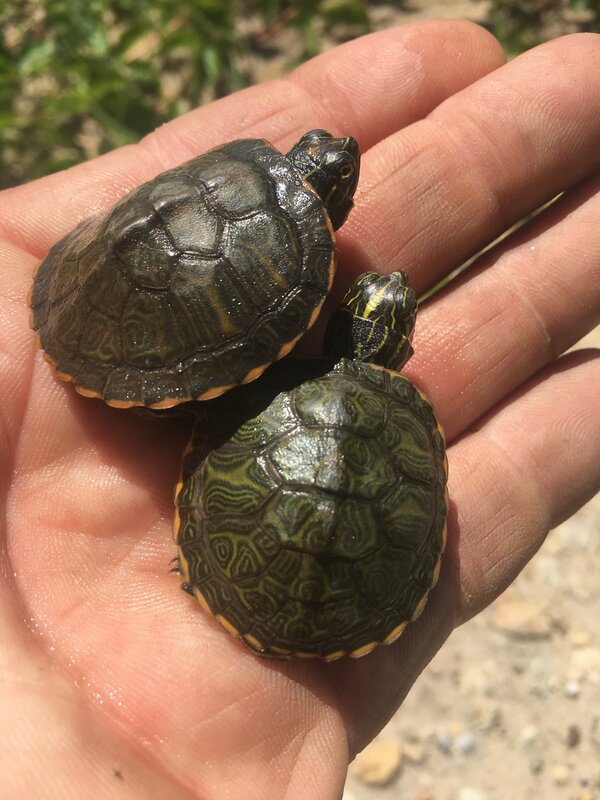 This environment allows the turtles to grow to the same size of a three year old turtle in the wild, giving them a good head start on life. SEMPBA is proud to serve as the coordinator for the Massachusetts Coastal Pine Barrens Partnership. SEMPBA is the host organization for this Regional Conservation Partnership. The mission of this partnership is to bring about broad recognition of the unique qualities and intrinsic value of the Massachusetts Coastal Pine Barrens, to ensure the protection of its most endearing cultural and environmental attributes and its amazing diversity of plants and animals, and to continually celebrate the Pine Barrens’ important contributions to our quality of life, to the landscape’s resiliency, and to the enduring appeal of the ecosystem to residents and visitors alike. The geographic scope of the Pine Barrens Partnership is delineated by the boundary of a globally rare ecosystem which today encompasses 31 municipalities and four counties. A region-wide, cross-jurisdictional effort is needed to protect sustainable representations of the 40 natural communities in the Pine Barren Ecoregion. Learn more about the Massachusetts Coastal Pine Barrens Partnership at pinebarrenspartnership.org. Our “Where Do You Love” survey will be used to create a conservation vision map for the Partnership. SEMPBA is an all-volunteer, 501(3)(c) non-profit organization.We need your help to continue our work to protect and conserve the Coastal Pine Barrens. Please consider donating or volunteering to support our programs. Your support allows us to maintain the Hauthaway Nature Center, hire a full-time TerraCorps service member, continue the Northern Red-bellied Cooter Head Start program, host educational workshops, organize community events, and more. Any donation amount is greatly appreciated!